I used to beg festival organizers to place one in January, something festive to enjoy inside away from the wet, chilly weather. 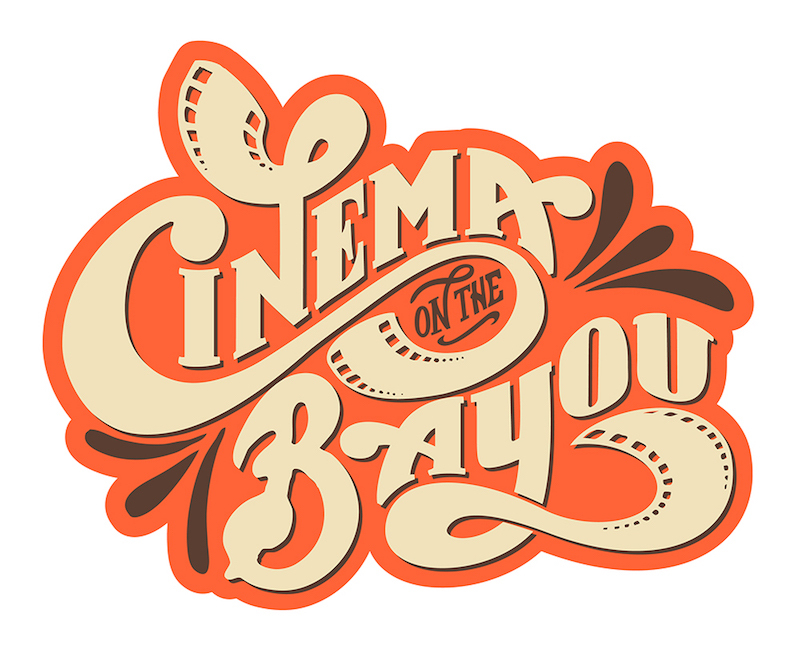 Then came Cinema on the Bayou Film Festival in Lafayette, a multi-day event that showcases numerous independent, short and foreign films and documentaries, brings in filmmakers and other industry professionals and includes receptions with music and food. This year, the 14th Cinema on the Bayou Film Festival will screen more than 180 films over an eight-day period – Jan. 23-30 – at venues in and around Lafayette. The lineup includes 41 feature-length narrative fiction and documentary films and 140 short films, the majority of which are world, United States or Louisiana premieres. Films hails from across the United States and Canada as well as from France, Japan, Australia, the United Kingdom, Haiti, Belgium, South Korea, Thailand, India, Lebanon, Germany and Brazil. Naturally, since this is Cajun Country, there will be more than 60 French language films screening. 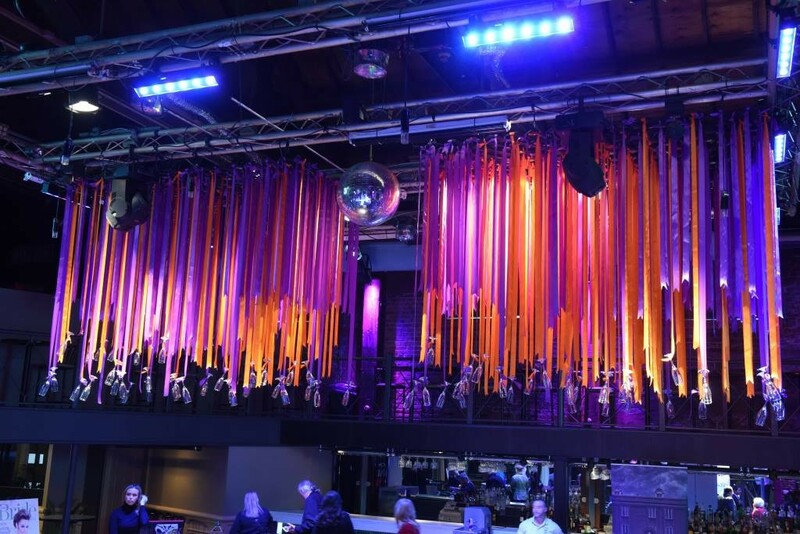 The festival also includes panel discussions, workshops, music and parties with more than 200 directors, producers, cinematographers, distributors, actors, grant sources and other industry professionals attending. The U.S. premiere of “Black Indians” on Jan. 23 by Paris-based filmmaker Edith Patrouilleau, a documentary on the New Orleans Mardi Gras Indians. The screening includes a reception with music plus a Q&A with Patrouilleau. The world premiere of “Finding Cajun” on Jan. 30, a film examining the origin of Cajun identity by director Nathan Rabalais. The screening includes music by New Brunswick singer-songwriter and filmmaker Daniel Leger, reception and Q&A with Rabalais. Canadian filmmaker and festival artist-in-residence John Bouin will exhibit his LUX 35mm film installation at the Acadiana Center for the Arts. The “goujon caille” award created by local artists Pat and André Juneau will be given to winning films. Tickets to all festival screenings and events are available through Eventbrite at www.cinemaonthebayou.com. A complete schedule of films and events is posted on the Festival website.